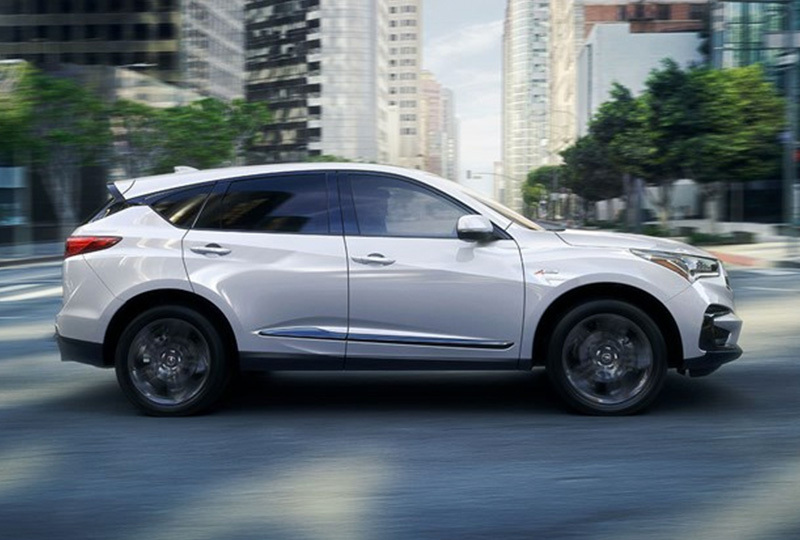 The 2019 Acura RDX from Acura of Orange Park in Jacksonville, FL, is a luxury crossover that will take you where you want to go while keeping you comfortable behind the wheel. The newly designed exterior was crafted to stand out with a bold, diamond pentagon grille and sharp, eye-catching headlamps. The standard, ultra-wide panoramic moonroof is a stunning addition that shows you amazing views from around the city. Get moving with a 2.0L VTEC® turbo engine that has 272 horsepower and available, Super Handling all-wheel drive.TM Your cabin is focused on meeting your every need with high-quality materials for exceptional comfort and a suite of entertainment technology presented on a 10.2-inch full-HD display. Sync your compatible smartphone to Apple CarPlay or Android Auto for a seamless connection to your contacts, music, maps, and more. 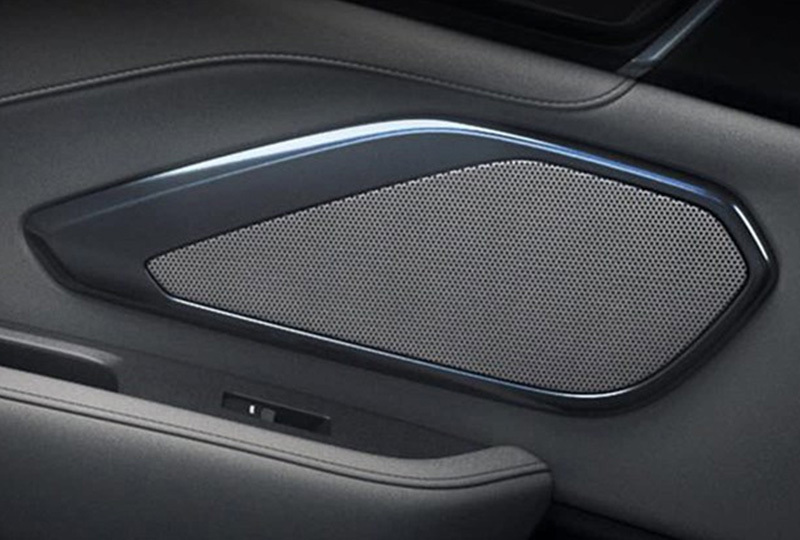 Relax in your newly-designed sport seats while amazing audio quality streams from the available, 16-speaker ELS Studio® 3D sound system. There's never been a better time to buy a new Acura! Our 2019 RDXs are waiting for you, and we've got deals you can't miss. Visit us and take your test drive at 7200 Blanding Blvd., Jacksonville, FL 32244. We look forward to seeing you in the 2019 Acura RDX you've always wanted! When you want to relax or you're in the mood for a little pampering select Comfort mode. You'll get an improved ride that makes it easier to cruise around the city or on the highway. This is the perfect balance between comfort and performance and you just might find that your drive home is one of the most peaceful parts of your day. Your car could become one of your favorite places to listen to music. Whether you want to rock on, or sing along, the Acura/ELS Studio 3D®* Premium Audio System in the RDX, engineered by Grammy Award-winning recording producer Elliot Scheiner, unleashes the full sound spectrum of all your favorite songs. This is true music appreciation. Wherever you touch it responds. 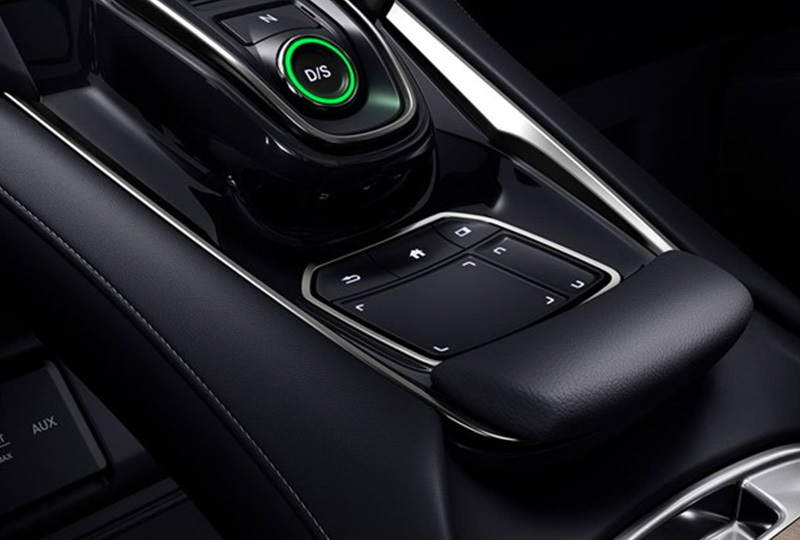 Introducing Acura's all-new, True Touchpad InterfaceTM, which uses absolute positioning. In other words, when you tap on the left corner of the touchpad, the touchpad corresponds with the action precisely on the top left of the center display. It's personal, intuitive and user-friendly. We can't predict, but we can make a plan. 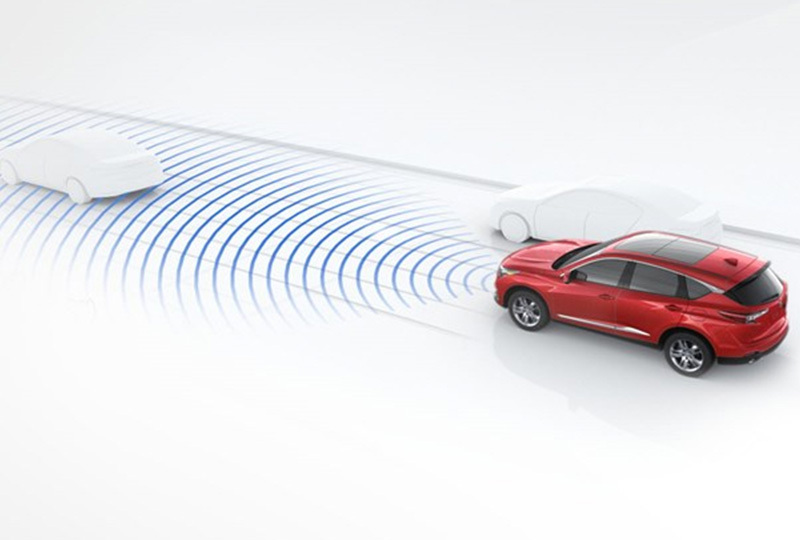 AcuraWatch offers a list of safety and driver assistance systems that come standard in every 2019 Acura RDX. You'll drive with confidence with technology like Collision Mitigation Braking SystemTM, Adaptive Cruise Control, Lane Keeping Assist System and Road Departure Mitigation. Additional available innovations offer even more driver awareness. Prices shown are Acura suggested retail prices only and do not include taxes, license or destination and handling charge. Destination & Handling charge is $995 for sedans and $995 for SUVs. Acura vehicle accessory costs, labor and installation vary. Dealers set their own prices. Please consult your selected dealer. *ELS Surround® and ELS Studio® are registered trademarks of Panasonic Corporation of North America. All rights reserved.